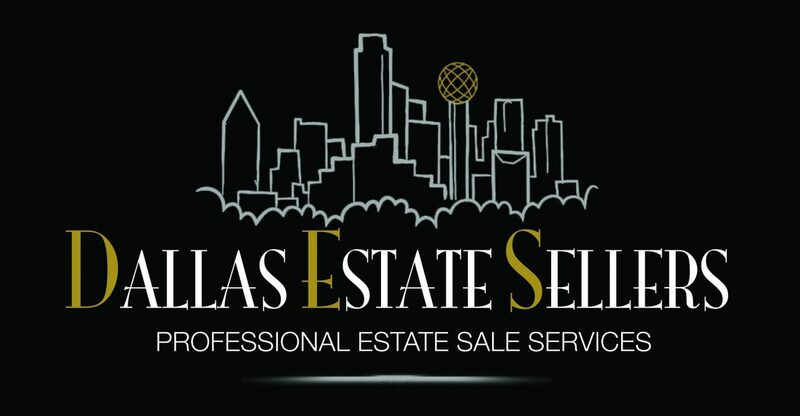 Welcome to Dallas Estate Sellers where we pride ourselves on treating your estate as if it were our own. From partial to full estates, we have been serving prestigious neighborhoods such as Preston Hollow, Highland Park, and Lake Highlands along with many other Greater Dallas surrounding areas with nearly 15 years of combined experience. As a Dallas estate sale company, we have made it our mission to go above and beyond for both our clients and our customers. Experience has shown us that it’s the little things that really make the difference. From initial consultation to staging, pricing, day-of-sale activities, and final reconciliation, we take the time to maximize all aspects of your sale and provide value-add services like crowd control and security measures that some of our competitors might lack. Through years of hands-on customer service experience, our team is comfortable with any situation that may present itself We are dedicated to helping individuals or families through the process of downsizing or liquidating estates, creating an experience that is as stress-free and successful as possible. In summary, always choose an estate sale company with which you feel comfortable and connect with on a personal and professional level. At Dallas Estate Sellers, we understand you are entrusting your life’s memories and possessions to us and we do not take this responsibility lightly. By subscribing to our exclusive email list, you will receive details about our upcoming estates, including previews or presale information (when applicable). Register TODAY and get inside information only available to our subscribers!